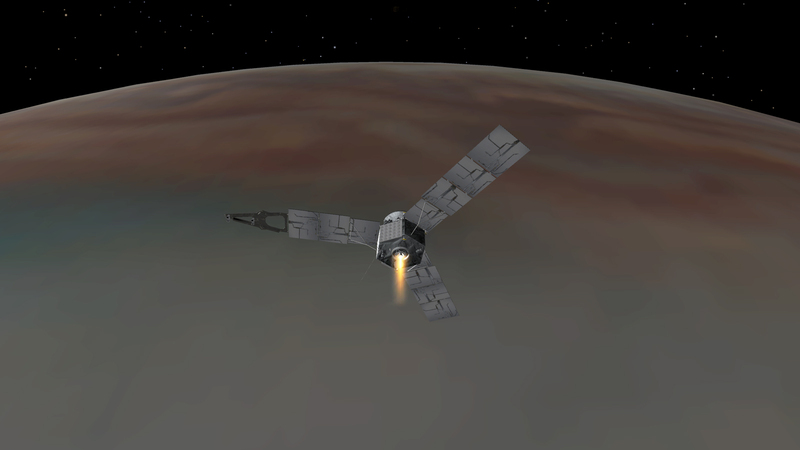 A space breaking moment when a solar powered spacecraft over a half a billion miles away entered the orbit of the largest planet in the universe, Jupiter. No easy feat, Nasa Scientists said that to effect an orbital insertion the spacecraft needed to slam its brakes on to a certain speed allowing the spacecraft be drawn into the orbit. Check it out below and read more at NASA. 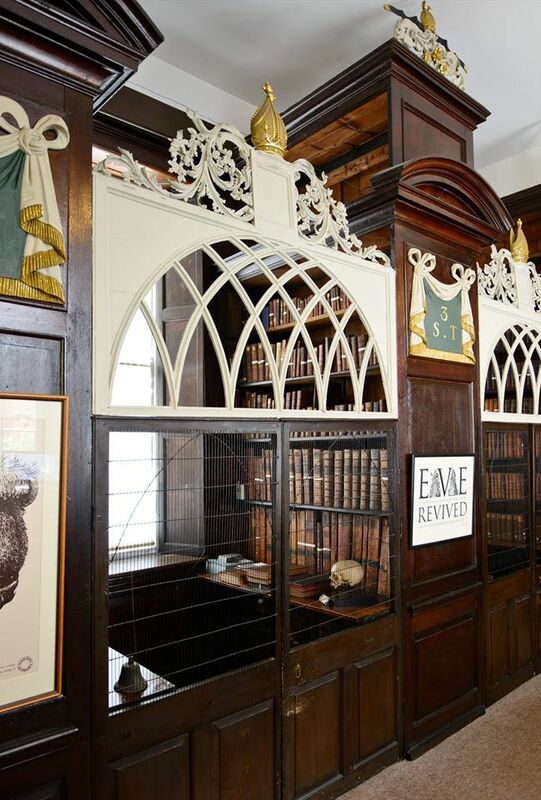 In Dublin, you can enter a Library relatively unchanged since the early eighteenth century. The Marsh’s Library contains over 25,000 rare and interesting books. Read as much as you like, the deal here is you can only read the rarest ones locked in a cage. 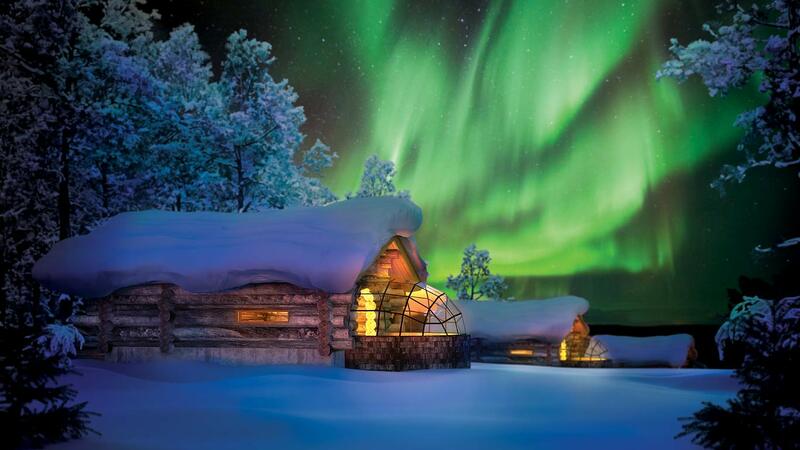 Kakslauttanen is a Resort 250kms north of the Artic Circle. If you love the serene beauty of a pristine snowy wilderness, then you would love this resort. No petrol fumes, only fresh air and nature. You can go on your own snowy wilderness safari and steer a team of Husky Dogs through the winter wonderland. The best part is the range of accommodation – you can book a Log Chalet or for the ultimate night viewing experience, opt to stay inside a glass igloo. Fantastic. I’ve actually spent a bit of time on the Nasa website today. I find it fascinating.